Here’s a mental exercise. Without Googling, how many of the following “certification seals” can you picture in your head? If you’re like most Americans, you can visualize the logo of two or more of these entities. These well-known symbols provide consumers with a useful, pictorial shorthand for communicating complex but important messages. Not only are the marks visually distinctive, but consumers can readily understand the meaning and mission of each. Take, for example, the iconic recycling symbol. Designed by Gary Anderson, then a 23-year-old graphic designer and student at the University of Southern California, the mark has become an internationally recognized standard. When you see the three arrows, you know exactly what they indicate. How did you do? The fact is, the beer industry lags behind most other consumer categories when it comes to credible certification seals. While many consumer products use seals to highlight the source, purity, or efficacy of their ingredients, or proudly tout a “badge” signifying their commitment to a certain social or environmental cause, credible certifications for brewers are practically non-existent. 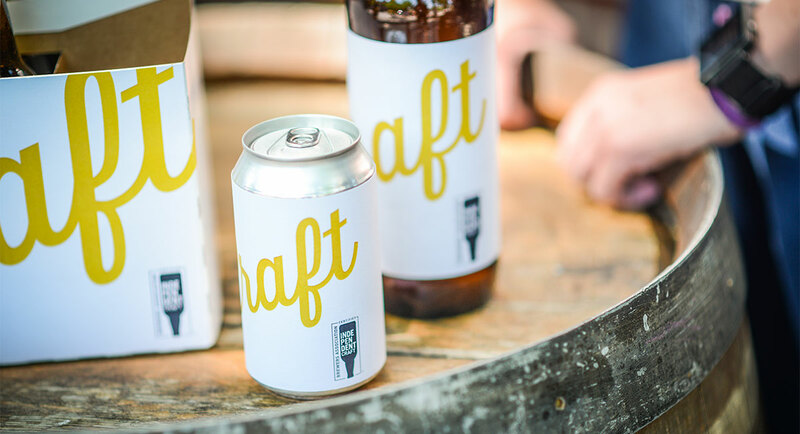 Proprietary research at Sterling-Rice Group (SRG) shows that core craft beer drinkers only drink “craft,” but that many cannot differentiate between acquired brands and truly independent craft breweries. Additionally, almost all beer drinkers in the survey have some interest in a “certification badge” or seal to identify independently owned craft breweries, and believe such a seal would support small businesses. 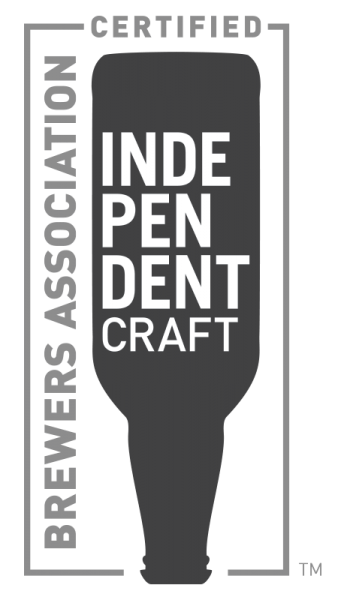 The core objective of the Brewers Association’s independent craft brewer seal is to drive awareness, preference, and sales of beer from small, independent U.S. craft brewers. In addition to the message behind the seal, the BA also wanted a mark that would be visually appealing for universal adoption, and simple to integrate into any brewer’s existing brand. The BA and SRG identified early on the importance and potential of the word “independent.” According to a recent Harris Poll survey, the terms “independent” and “independently owned” have the highest consumer awareness levels (81 percent) among the 29 most current beer-marketing buzzwords—an insight SRG’s primary research confirms. Simply put, independence matters…a lot. 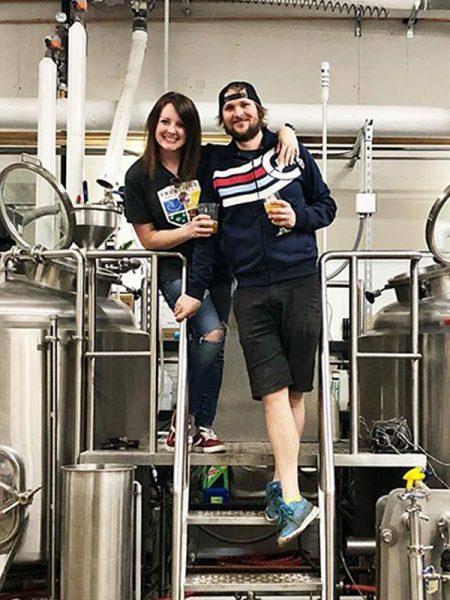 The importance of independence, combined with customer confusion surrounding acquired brands, represents a significant opportunity for craft brewers. Guided by these insights, the Brewers Association determined that the craft brewer seal needed to be disruptive within the context of both on-premises and off-premises beer environments—just as craft brewers themselves have been. As you can see, the broken typography of the word “independent” is disruptive. The inverted bottle-shape design is also disruptive—not just to the category, but in introducing a novel shape within the broader world of certification seals. It’s cool, visually impactful, and communicates significant substance despite its minimalistic nature. At a popular local bar, a rotating co-branded tap featuring the independent craft brewer seal and your brand logo, visually disrupting the draught system. Creative, eye-catching glassware incorporating the seal. Innovative off-premises POP and retail partner marketing promotions. While it’s crucial to strike the right note with this collective effort—the ultimate goal is to elevate small and independent craft breweries—it’s also true that independent craft brewers are fighting for the future of their own identities. It is simply the next phase in their passionate mission to deliver high quality craft beer to beer lovers everywhere. Not only do craft brewers have passion on their side, but their core customers clearly desire more transparency in the market. We hope the new craft brewer seal doesn’t feel like yet another “to-do,” but instead is the beginning of a powerful movement that independent craft brewers genuinely want to support. 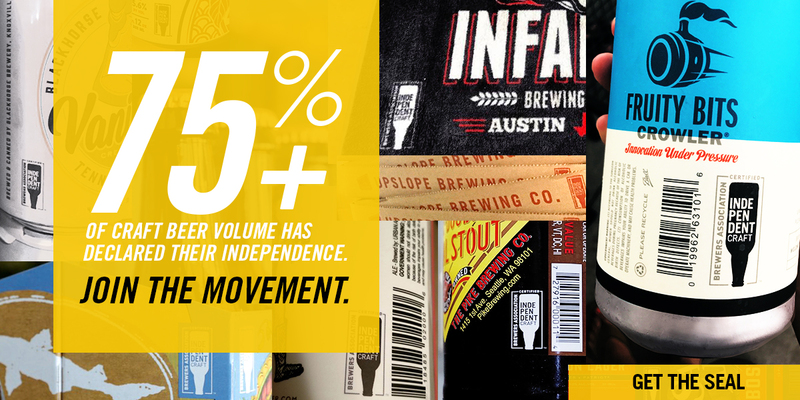 Join the movement, adopt the seal, and help us elevate craft beer for all beer lovers. This article will be published in the July/August 2017 issue of The New Brewer—a bi-monthly journal published by the Brewers Association. Eric Friedman is group account director at Sterling-Rice Group in Boulder, Colo.